Paige VanZant had nearly a four-year run as a Reebok-sponsored athlete, with her stint with the brand beginning in 2015. After being signed by Reebok, VanZant won her first two fights against Felice Herrig and Alice Chambers before being stopped by current strawweight champion Rose Namajunas in December of that same year. VanZant has not been quite the same since, going 1-2 in her last three, which included a move from the strawweight division up to flyweight. Although VanZant’s Reebok career has come to an end, she has been one to keep herself busy through the years, with appearance on Dancing with the Stars, Chopped, as well as becoming an author of her biography, Rise: Surviving the Fight of My Life. You can expect VanZant to continue keeping herself busy with self-promotion as she loses what was a lucrative endorsement deal. Paige VanZant’s next contest will be on January 19th in UFC’s first event associated with ESPN on UFC on ESPN+1, when she takes on Rachael Ostovich. 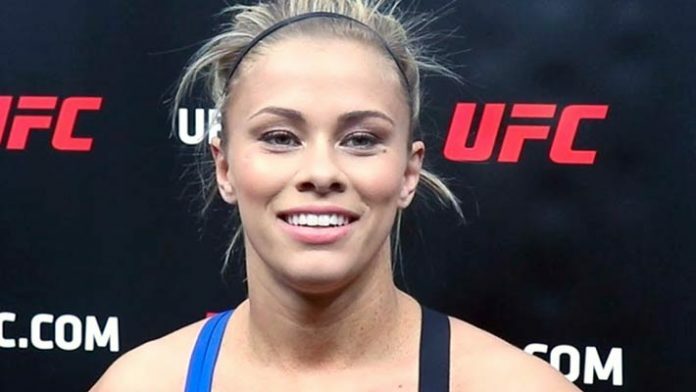 Do you believe Reebok made a mistake by now extending Paige VanZant’s contract with the brand?